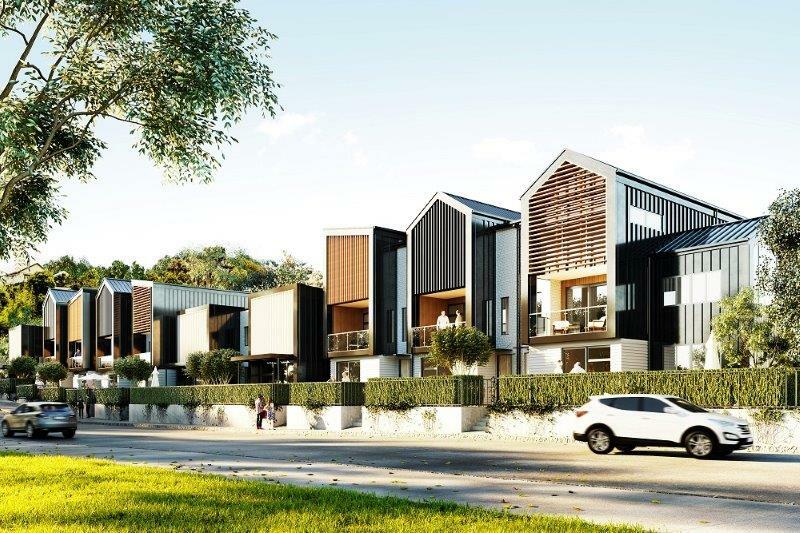 The Springs is a boutique development of 10 luxury townhouses on a prominent corner site in Grey Lynn. 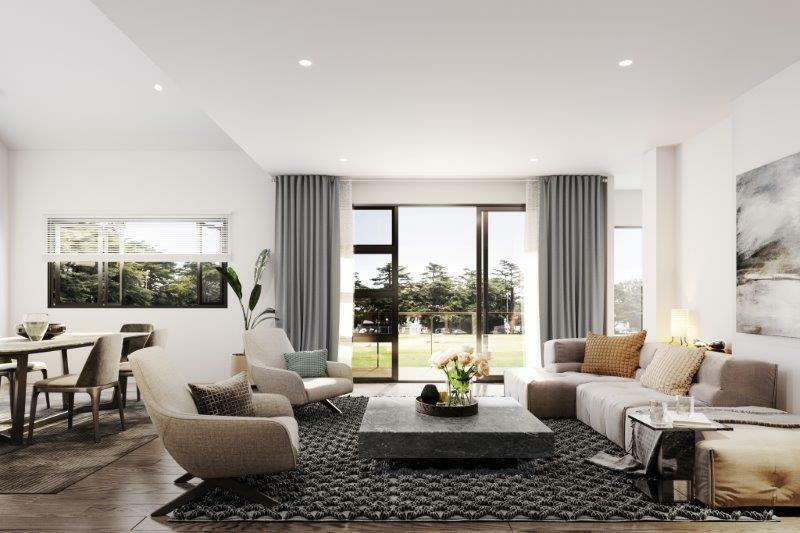 Located across the road from the beautiful Western Springs Park, your new home will be at the epicentre of everything you enjoy. 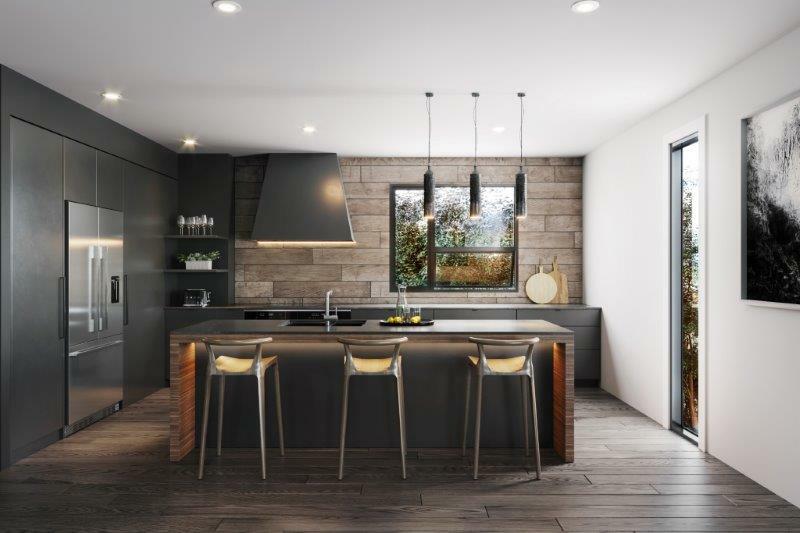 Featuring large modern interiors, quality materials and fittings, and unobstructed park views, this development is your opportunity to purchase a stunning home in the highly sought-after Grey Lynn area. These homes are expected to sell quickly – get in touch today to secure your place.